Are you thinking of selling your Gilbert, Chandler and Mesa home? You should know exactly what it's worth before making such an important decision. 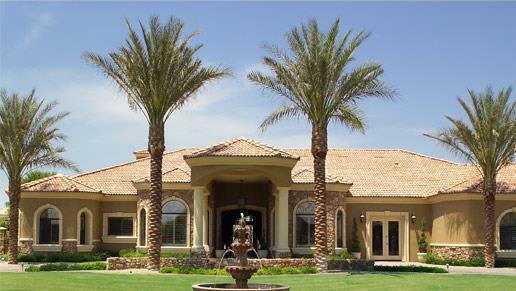 As top real estate agents, we determine the value of Gilbert, Chandler and Mesa, Arizona area homes daily. Using the information you provide below, we can perform a quick market analysis, and give you a free estimate of what your home is worth in today's market. Remember, market conditions can be different, even one Gilbert, Chandler and Mesa neighborhood to the next. We know how to take all these factors into account when determining the true market value of your home. This service is completely free and without obligation. There are absolutely no strings attached. Why? We want the chance to show you our expertise as top Gilbert, Chandler and Mesa real estate agents.